The incident occurred when the police officers arrested a driver who was allegedly driving under the influence. 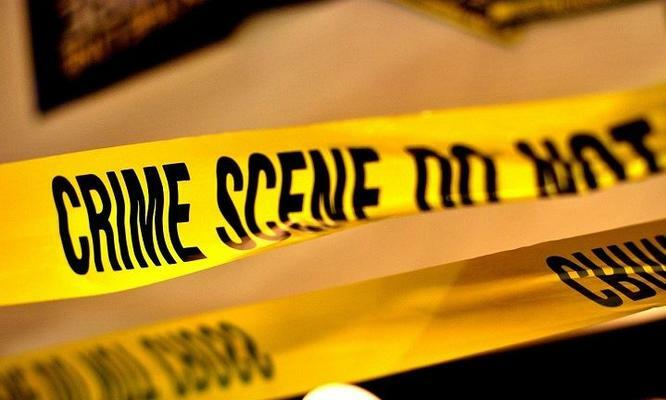 Four South African Police Service (SAPS) officers have been arrested in connection with the murder of 48-year-old Phikolomzi Tatsi and the assault of two other men, said the Independent Police Investigative Directorate (Ipid) on Tuesday. “Ipid investigators attended a crime scene of a death as a result of police action on 10 March in Katlehong North. The matter was reported to Ipid as death in police custody at Thelle Mogoerane Hospital,” said Dlamini. “It was alleged that three men were assaulted at the back of the police station by at least five police officers. After the assault, the three victims were put at the back of the police van and taken to hospital to draw blood from the driver. The driver was taken to a doctor while the two other males were left behind in the van,” said Dlamini. Ipid on Tuesday vowed that “police officers who violate the law will be held accountable”. The four are expected to appear at the Palmridge Magistrate Court on Wednesday, on a charge of murder and two of assault with intent to cause grievous bodily harm.